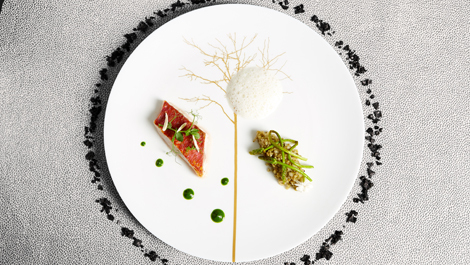 Our team is at your service to make a professional or private event at the Ecole Ritz Escoffier a unique and memorable experience. We remain at your service to create an event for your colleagues, clients or partners (incentive program, team building, etc), from presenting and showcasing a product to organizing a press event. Consider creating a delicious and festive occasion for family, friends or a loved one: birthdays, bachelor and bachelorette parties, Valentine's Day, gatherings for gourmets, or little get togethers of friends who love fine food, wine or cocktails. 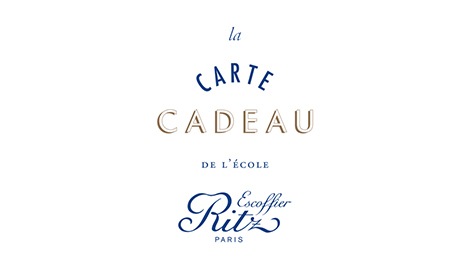 The Ecole Ritz Escoffier looks forward to welcoming you warmly to our three new kitchens. Our teams are here to guide you according to your wishes and needs, and in function of the wide array of possible options. We would also be delighted to help you design made-to-measure events for up to 40 guests. Sharing experience and knowledge: Learning to cook is a school of happiness where everyone can succeed.